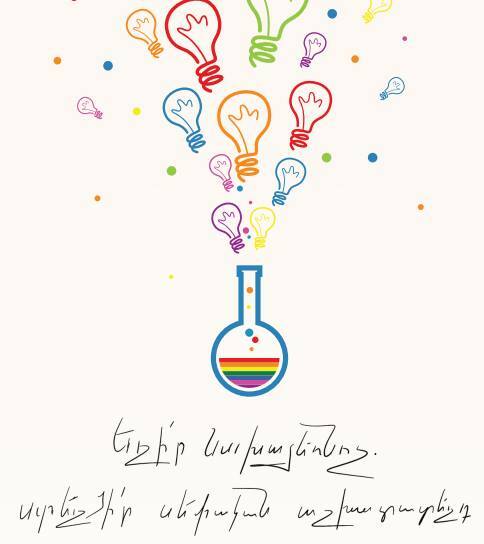 Unemployment of LGBT people, particularly LGBT youth, remains one of the key issues of the LGBT community in Armenia. Most of the LGBT people often face obstacles to enter the labor market. 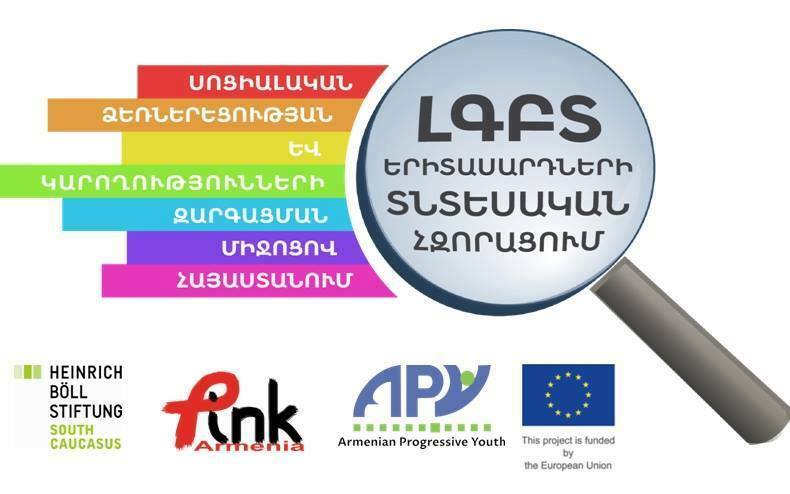 The harsh job requirements, working experience as a prerequisite and lack of job hunting skills of LGBT people are coupled with stigma and stereotypes rooted in the Armenian society as well as discriminatory attitudes of the employees. Young LGBT people very often hide their sexual orientation and gender identity in order to be able to continue working. For transgender people this is even a greater problem as the societal rooted stigma towards transgender people is far much stronger. Based on the situation, we considered it necessary to take action for positive change and initiate a program that helped 30 young LGBT people, youth workers, youth activists and LGBT Allies to develop their skills in employment and social entrepreneurship. The proposed educational program enabled our target group to analyze labor market challenges for themselves; helped to become competitive in the labor markets as well as helped them to learn about social entrepreneurship in Armenia. At the same time the LGBT community members who joined the program multiplied their knowledge through “support working groups” and established their own social enterprises to become more economically independent. • enabling LGBT youth to create their own workplace through social entrepreneurship and become economically self-dependent employers who can operate independently and can provide mutual assistance to the other community members. The project was based on the idea of the economic empowerment of the LGBT community, As a result of the program young LGBT people learned about their labor rights and labor legislation and employment, became economically independent, self-confident and competitive, as well as developed their creative and innovative ideas. At the same time, they found like-minded people for the realization of their ideas; formed cooperative groups equipped with the knowledge to turn these ideas into reality through establishing social enterprises.